Do you remember that wild blue Lexus in Blank Panther? 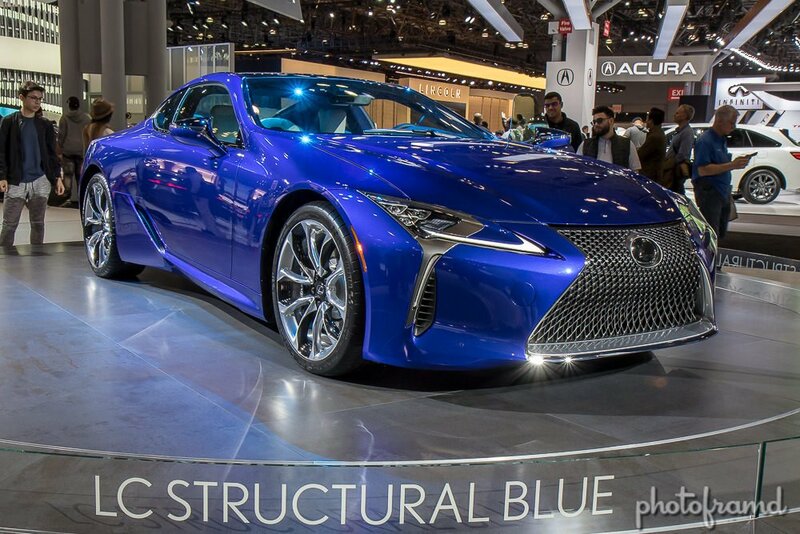 That was a Lexus LC500 in the limited edition color called LC Structural Blue. And, you can see it in person at the New York International Auto Show 2018! Lexus claims to have spent 10 years studying the Morpho blue butterfly. Structural Blue contains no blue pigment. Instead, it has several colorless layers which refracts light to make it look blue just like the butterfly. It took Lexus 8-months to make enough pigment to cover 300 cars! 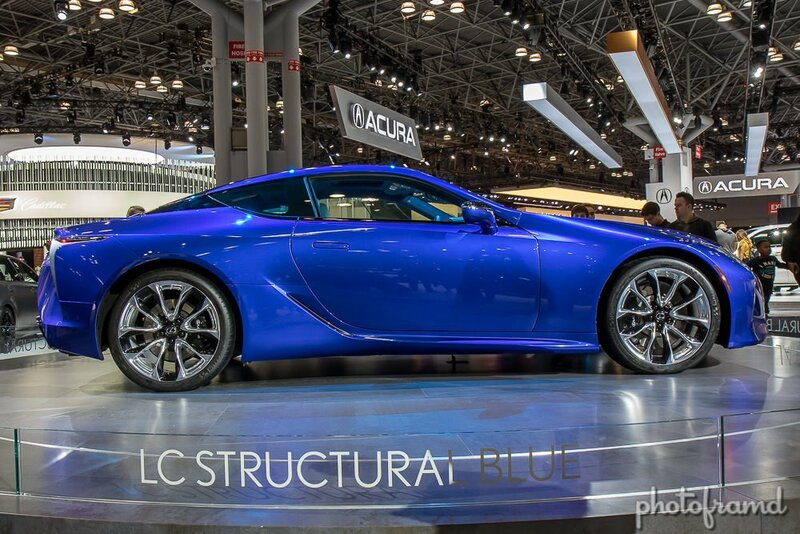 Lexus is only producing 1000 LC500s in this color at $100,000 a pop. In person, the blue is stunning! It has an inner iridescence which makes the car glow. 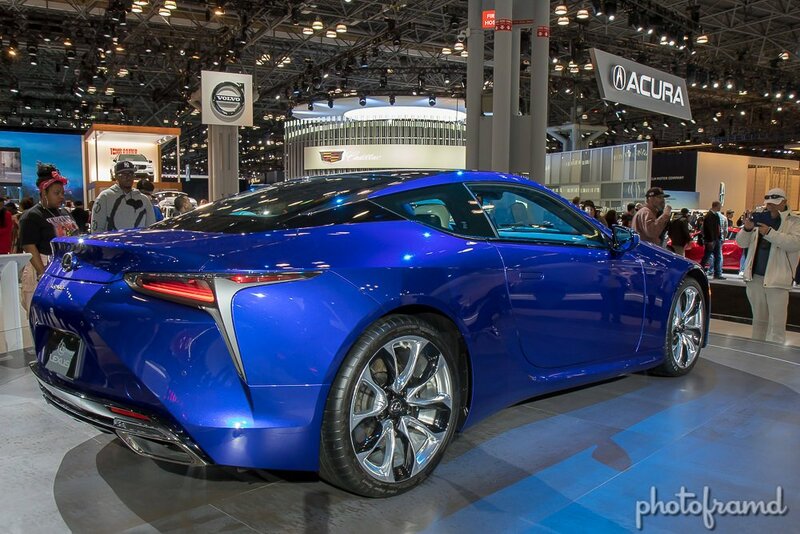 If you are going to NYIAS, you need to stop by Lexus. Just follow the glow! 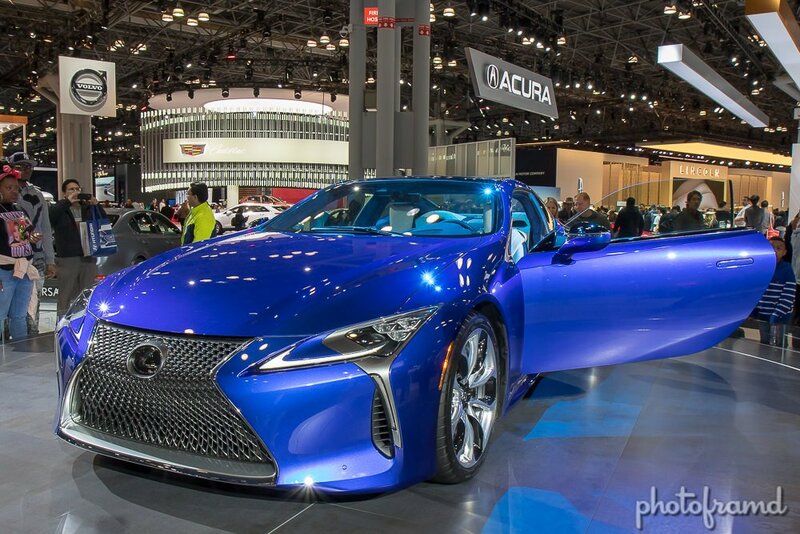 Be sure to check out my photo gallery for NYIAS 2018. I have over 75 photos!